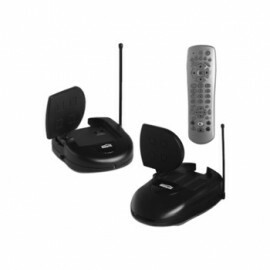 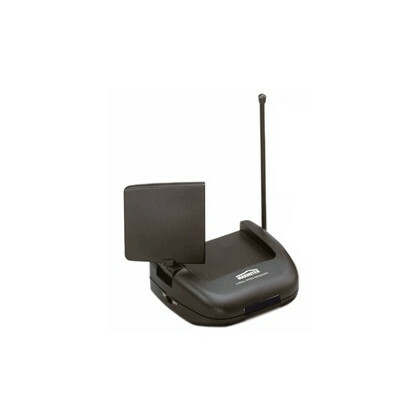 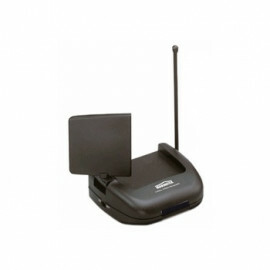 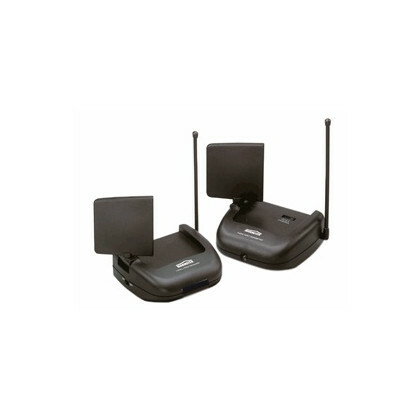 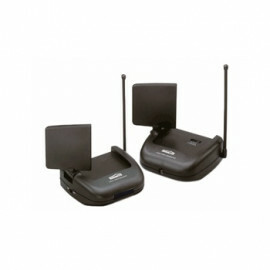 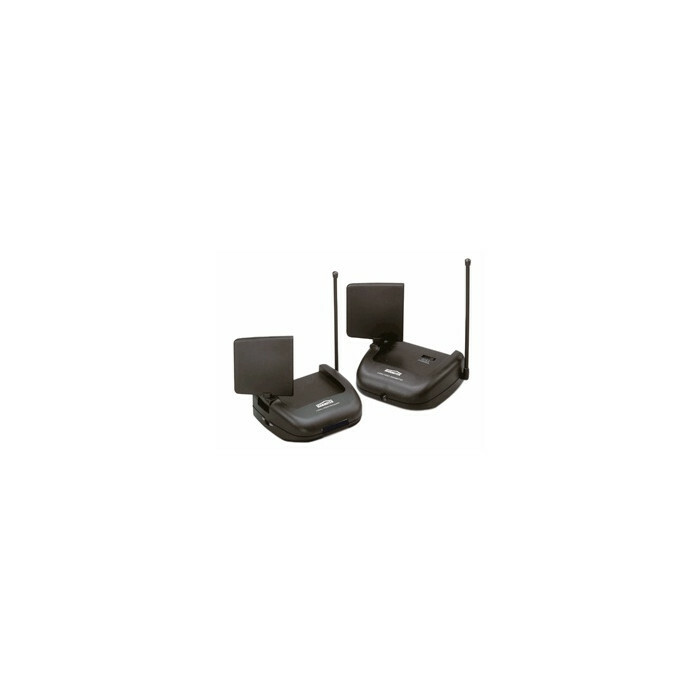 Wireless Signal Transmitter - GV45 from Marmitek. 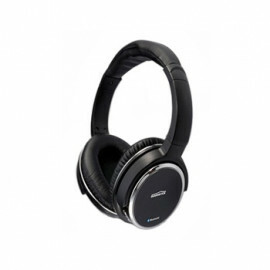 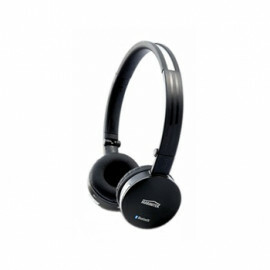 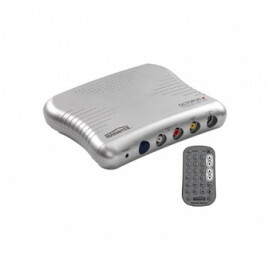 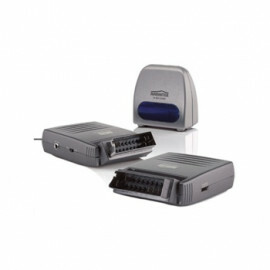 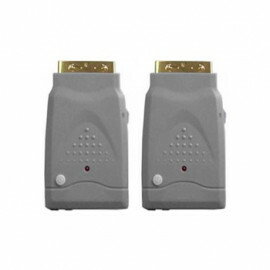 The Marmitek GIGAVIDEO 45 is designed to transmit audio and video signals, without running wires. 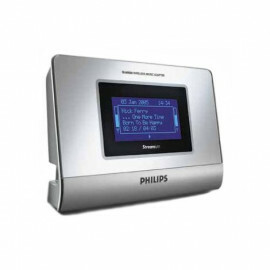 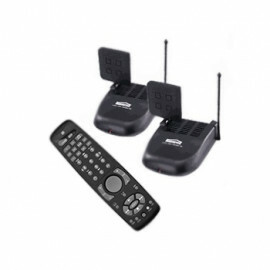 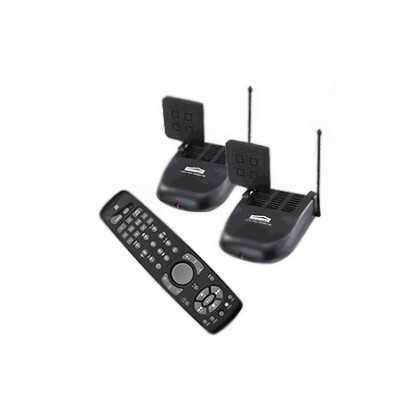 There is a second radio transmission system providing a infra-red return path enabling you to control your VCR or Satellite Receiver from a remote location.